If your website streams live videos, use the livestream developer documentation to flag your video as a live broadcast and mark the start and end times. 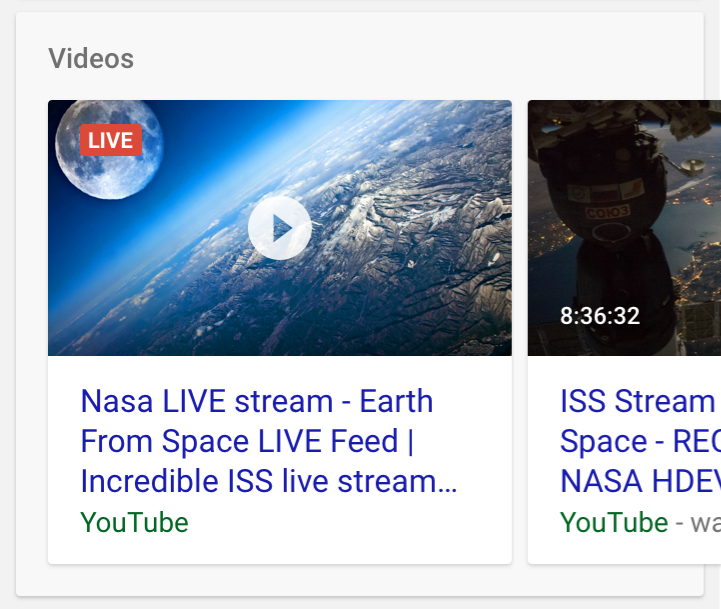 In addition, VideoObject structured data is required to tell Google that there’s a video on your page. Over the past few years, it’s become easier than ever to stream live videos online, from celebrity updates to special events. But it’s not always easy for people to determine which videos are live and know when to tune in.